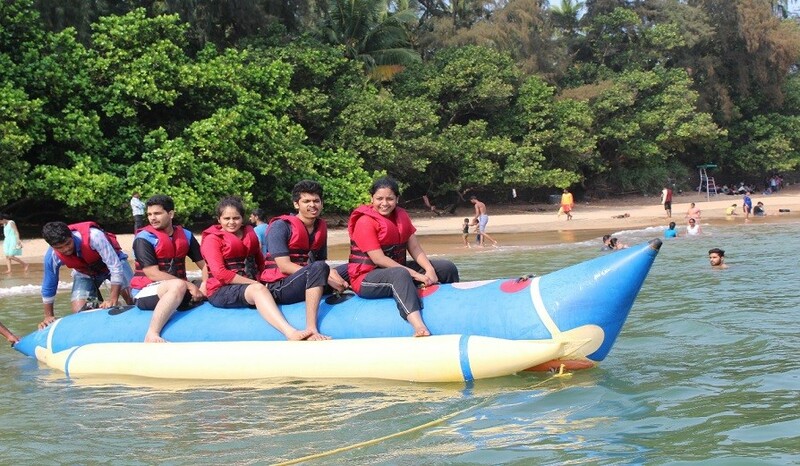 Cosseted in the lap of nature, the beaches in Gokarna are pristine and make for a riveting holiday experience. 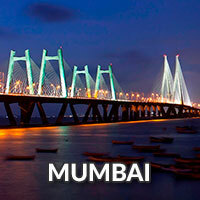 Add the fun and excitement of trekking along the beach and unfold the beauty of this vicinity. 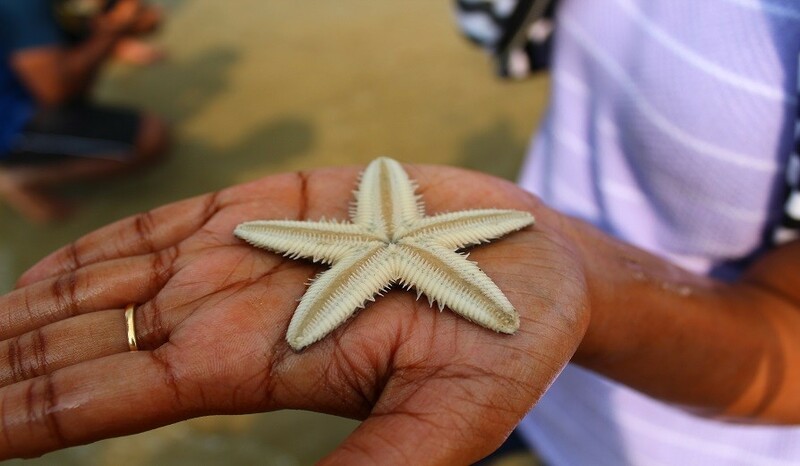 Gokarna is famous for its beautiful beaches and landscapes. The main beaches in Gokarna are the Gokarna beach, Kudle Beach, Om Beach, Half moon Beach and Paradise Beach (also known as Full moon). 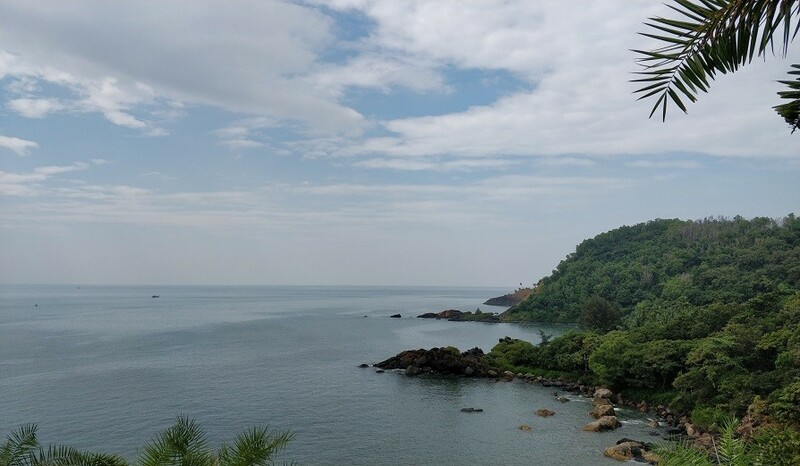 The Gokarna beach forms the coast of the town while the other four beaches lie to the south of Gokarna. Kudle and Om are around 6 km from Gokarna town along a muddy hill; they are accessible by rickshaw or foot. Half moon and Paradise are beyond Om beach and are accessible only by foot or boat. Om beach is named so because it is shaped like the auspicious [Om] symbol. Om beach is the only naturally Om shaped beach. Two other beaches - Paradise and Half Moon - are smaller and remote beaches. Get into the Public BUS/Train and start your journey for Hubli. Enroute have Dinner at a hotel and rest for the Night. Reach Gokarna and have lunch. Post lunch start trekking from Gokarna-Kudle and Om beach/Paradise Beach. 5-7km of trek through a green canopy and open meadows to reach the camping spot. Reachj the Campsite at Om /Kudle beach and its time to unload your luggage and get relaxed for the Day. NOTE : Depending upon the level of water we might stay in tents or hotel. (As a Case of Situation Call). 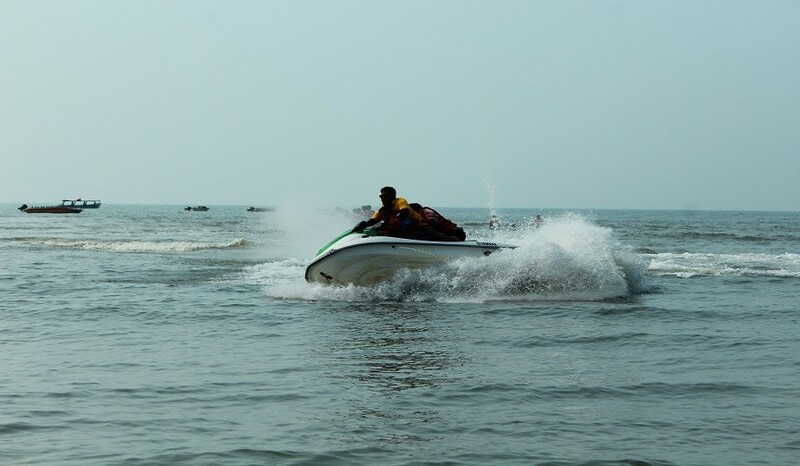 Water Sports Activities (Jet Skies, Banana Ride and Kayaking). Have dinner with some Old School Games with your newly met Friends. Have fun and rest for the Night. 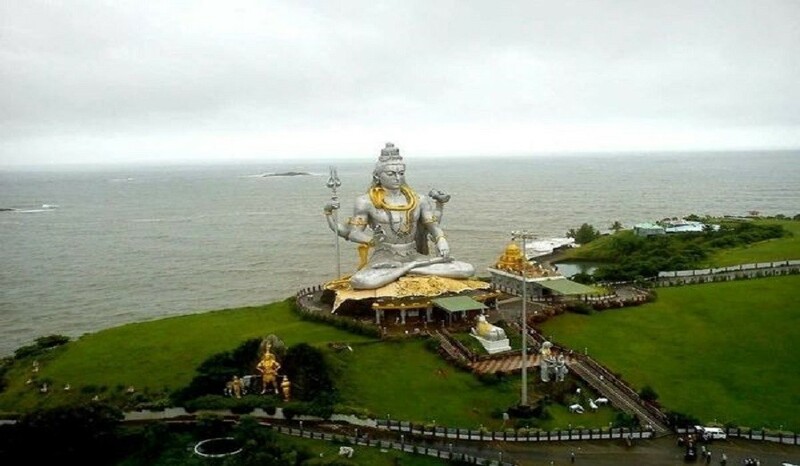 Wake up early morning and Start your journey for Murudeshwar temple. Watch the sunrise and explore the Temple. have breakfast, get into the vehicles and start your journey for vibhoothi Waterfall. (100KM – 2 Hour Journey). Its time to get back into the vehicle and start your journey back to Hubli. 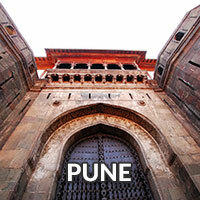 Get into the Public BUS/Train and head back for Mumbai. 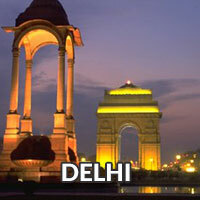 Tour Concludes LifeTime mesmerazing memories. 3 Packets of Electoral Powder / Energy bars / Dry Snacks (dry fruits. biscuits, plum cakes etc). Personal First Aid kit / Medics as per prescriptions if any. Toiletries (Napkin, facewash, tissue paper etc). Backpack to carry all stuff. (No Handbags or Jholas will be allowed). Transportation from Hubli to Hubli. 2 Breakfast, 2 Lunch, 1 Evening Refreshment and 1 Dinner. Tents / Hotel Stay Charges. Transportation for to n fro Mumbai to Hubli. (Public Transport available via Volvo/Train). Public Transport Available : Volvo SemiSleeper Buses / Trains. (Total Duration for the journey will vary between 10hrs to 17hrs depending on the way of tranport selected). 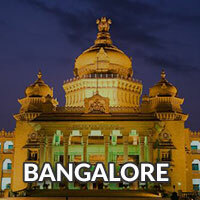 Meetup Time at hubli is 10:00 AM hence plan your journey to hubli accordingly. No booze, No intoxicants, No Strong drinks and No Smoking from Start to end of the event, Please note that this is not a luxury trip. Just wear what you comfortable with, just relax as there is none to test you, Pull you, push you or to compete you. It's just all about having fun.